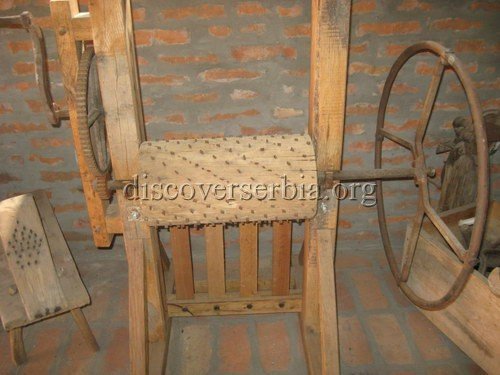 Serbian Museum of Bread in Pecinci started working in 1995 as a result of both research and gathering work of a painter Jeremija. 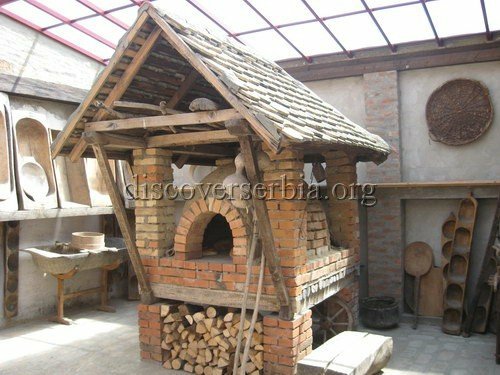 The topic of religious bread has been his interest for more than 30 years. 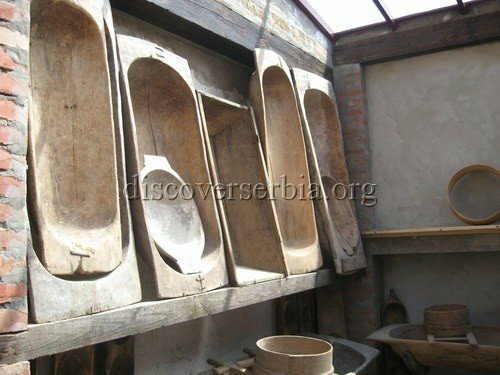 The task of the museum is to gather, preserve, and present objects that once had been used in Serbia in the process of making bread. The curiosity of the display is that the functioning of many displayed objects can be demonstrated.